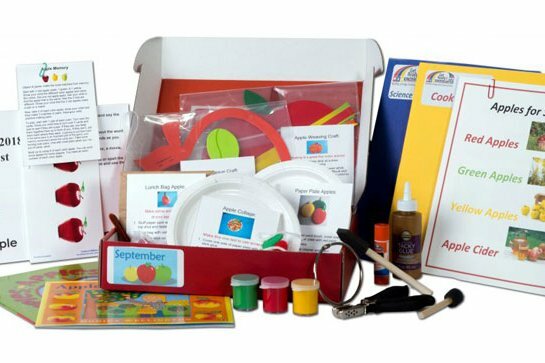 Enter your email address below to receive a notification when Get Ready 4 Kindergarten starts accepting new sign-ups! 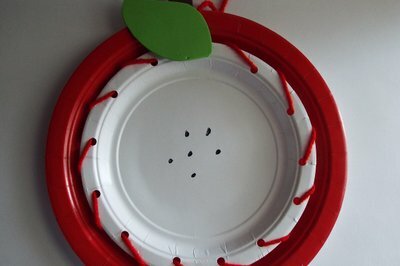 Enter your email address below to receive a notification when Get Ready 4 Kindergarten is accepting new sign-ups again. 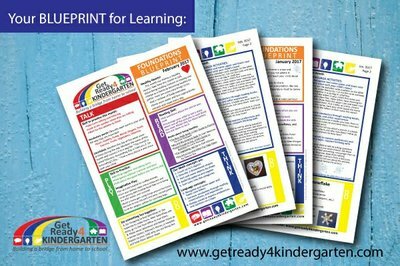 Help your child Get Ready for Kindergarten! The 28th of the Month is the final day for new subscribers to sign up. All monthly subscription boxes will ship by the 4th of the month. Subscribers auto-renew for next month's box on the 11th. 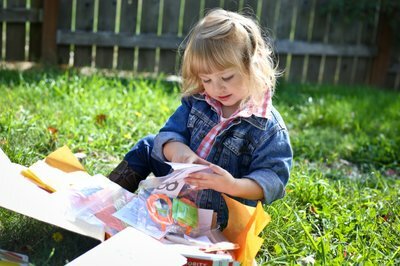 We ship your single purchase boxes within 72 hours of ordering. 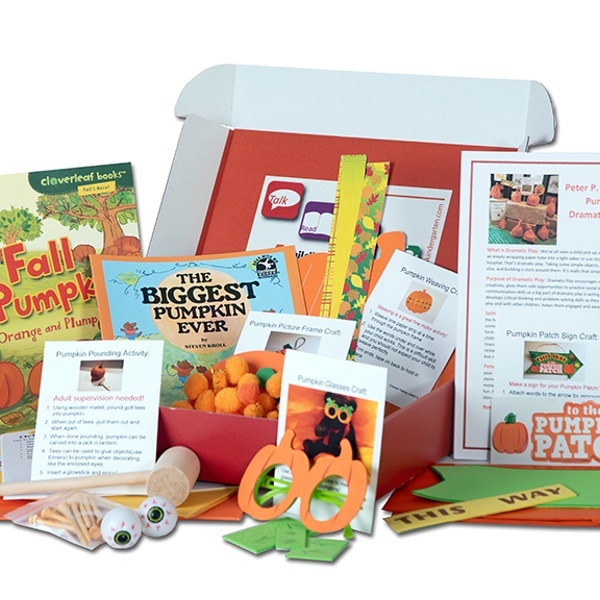 GR4K's Preschool in a Box is jam-packed with hands-on learning materials and hours of family fun without screen time! 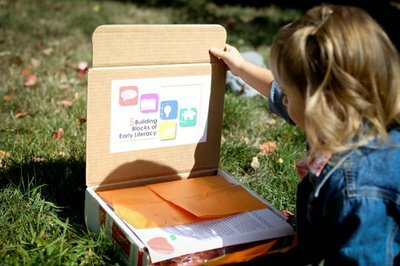 Based on the 5 Building Blocks of Early Learning (Talk, Read, Play, Think, and Do), each box includes: 2 books, word picture cards, math and language activities, science work, recipes, complete craft kits, and detailed parent guide. 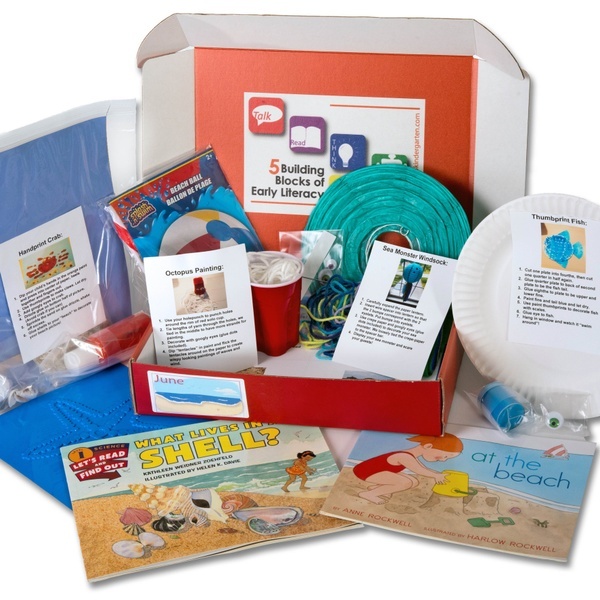 High quality children's literature plus reader's guide in each box! 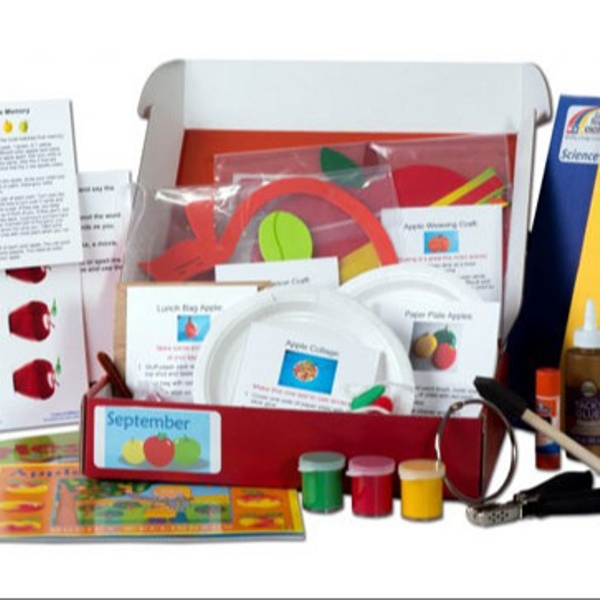 Award winning curriculum helps parents get children ready for kindergarten. 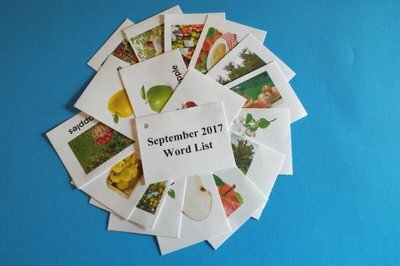 Additional resources available for download each month. 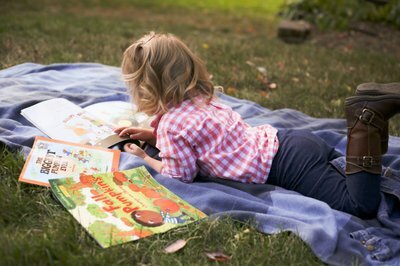 2 out of every 3 children are not proficient readers by grade 3; we'll help you get your child ready to read! Get Ready 4 Kindergarten doesn't have any reviews!